Smoking Hot Tiny Petite Blondy! I’m a traveling companion originally from San Diego but now reside in Las Vegas. 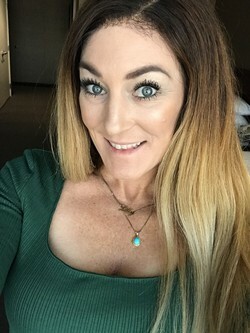 petite standing only 5’2 113lbs with bright blue eyes, blonde hair, a Colgate smile, all natural perky 34b breast, a flat stomach, thick thighs, a round derrière and long legs all covered in silky soft fair skin. But I’m much more then just eye candy. I’m a down to earth easy going person. A lover of animal, food, music and nature. I’m comfortable in all settings from a black tie events to a sports game. I’m the perfect date for any occasion.